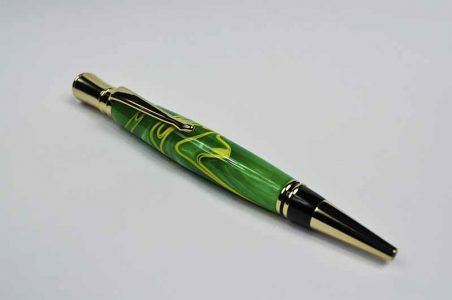 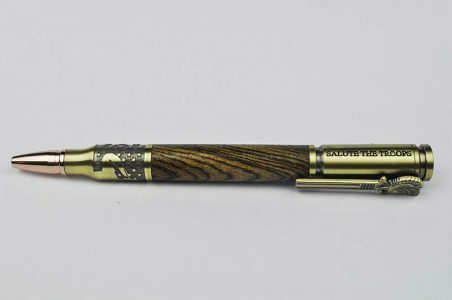 This elegant pen has a smooth twist mechanism and is featured here in green and white swirl. 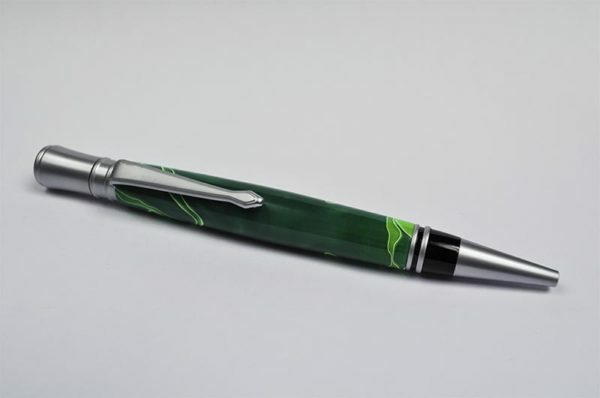 The metal is Brushed Satin. 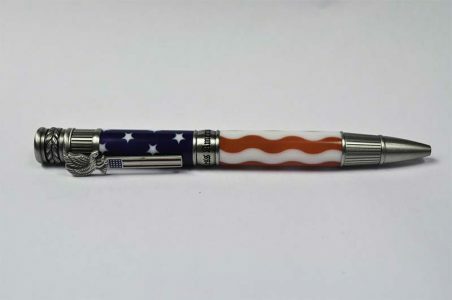 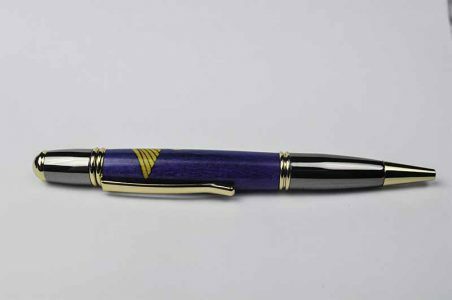 Perfect for a college student, professional, or just to have as your own personal pen. 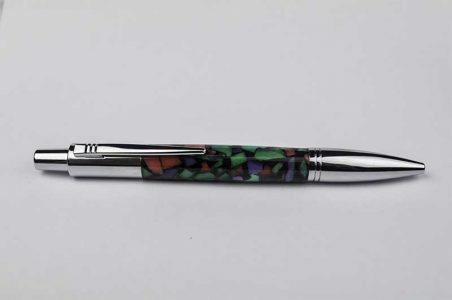 Uses a popular Parker™ style refill.